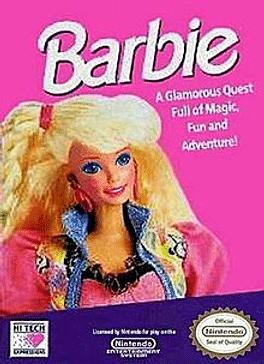 Barbie is a video game developed by Imagineering Inc based after the famous Barbie doll, created by Mattel Inc. It was created specifically as an attempt to entice more girls to play video games, and was one of the very few Nintendo Entertainment System games with girl-oriented themes. It was not a particularly well-received game at the time, but has received some recognition for having some quality puzzles and gameplay style. 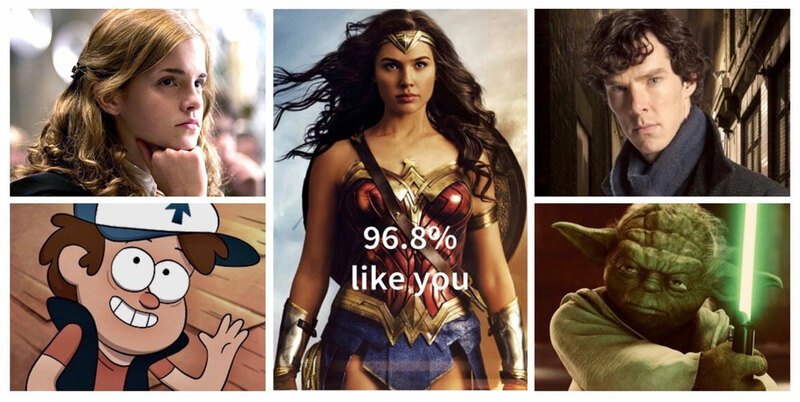 Others have criticized it for being an example of "pink" software; which refers to software that was designed for male audiences that is re-skinned for female gamers, without taking into account true female gamer preferences.